The Chinese SmartPhone company Xiaomi is all set to launch their next flagship device Mi 6. 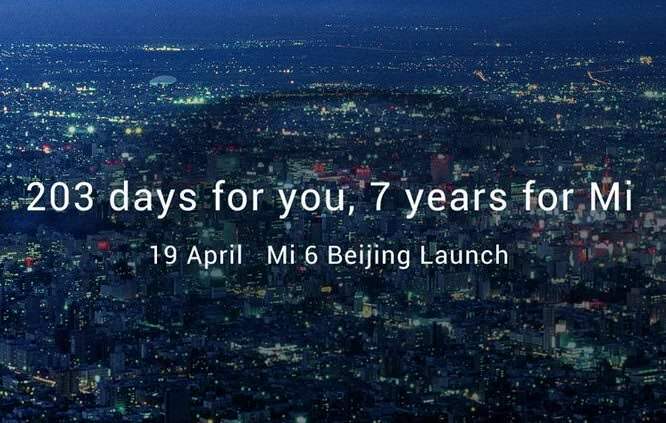 Xiaomi Mi 6 is official now and it’s going to be unveiled on 19th April in Beijing at the University Of Technology Gymnasium. Xiaomi took almost a year to launch the next line of flagship devices after the last flagship device Mi 5. 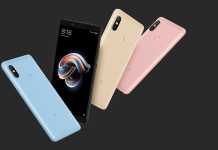 Though in India, Xiaomi has launched devices like Mi Max, Redmi Note 4, Redmi 3s/Prime and recently launched device Redmi 4A, but its been really long wait to see the top end flagship devices from Xiaomi. There isn’t any official information about the specifications yet, but rumour is, Xiaomi will release the two main variants of Xiaomi Mi 6. Mi 6 with 5.1 inches display and another Mi 6 Plus with 5.7 inches display, both of the devices will have different variations of RAM and storage. These specifications are based on the leaks and rumours, the final specification can be similar or completely different from this. The Xiaomi may start shipping the device in China soon after the launch, maybe few weeks after the launch but it will be interesting to see when they will bring the device in Indian market because last time Xiaomi took months to bring the Xiaomi Mi 5 in India. Considering the huge fan following of MiUI and Mi devices in India and after the phenomenal success of Redmi Note 3 and Redmi 3S, it will not be surprising if they bring Mi 6 sooner in India. Rumour is, both of the devices Mi 6 and Mi 6 Plus will have two different variants and each of the devices will have different RAM, storage, and price tag. The price of Mi 6 can be CNY 2,199 (roughly Rs. 20,600) for 4GB of RAM + 64GB storage and 2,599 (roughly Rs. 24,300) for 4GB + 128GB variants. 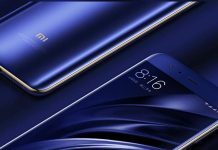 The Xiaomi Mi 6 Plus, may priced at CNY 2,699 (roughly Rs. 25,000) for 6GB of RAM + 64GB, CNY 3,099 (roughly Rs. 28,900) for 6GB + 128GB, and CNY 3,699 (roughly Rs. 34,500 for 6GB + 256GB variants. Recently many mobile phone maker company released new smartphone. All new smartphone comes with different sensors and great features. Now all young people are more interested to smartphone. Xiaomi comes with it’s new phone Xiaomi Mi 6 Plus.Bangladeshi phone maker Walton released a phone called Walton Primo G7 Plus. And recently Again OnePlus also comes with its new phone oneplus 5. 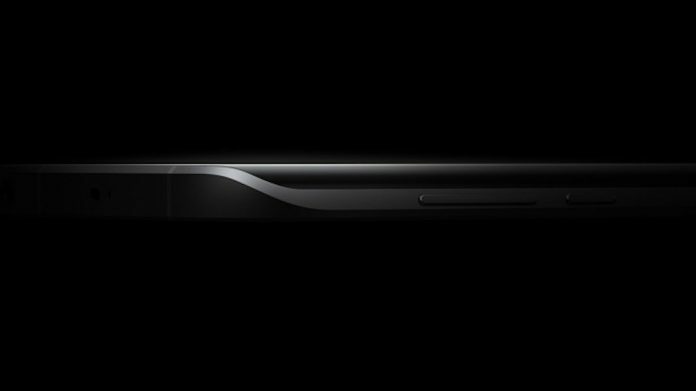 Have some Technology blogging site that provides all recent information about latest mobile phone and specification. 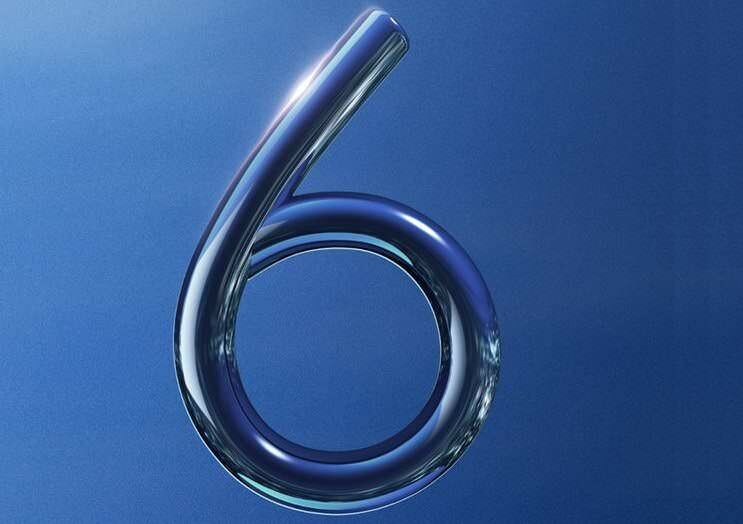 Recently Huawei released it’s new phones specification that is Huawei honor 9. Again In june 2017 Oppo R11, Oppo R11 Plus and Oppo F3 Plus was officially announced.